Did you know that some structures FREE you – and others CONSTRAIN you?! Do I have scientific proof? Ummm …. no. I have something better. I have creative proof. Structures imposed from the OUTSIDE can shepherd chaos into order (and, trust me, I love and need that!) — but they’re not about freedom or creativity. 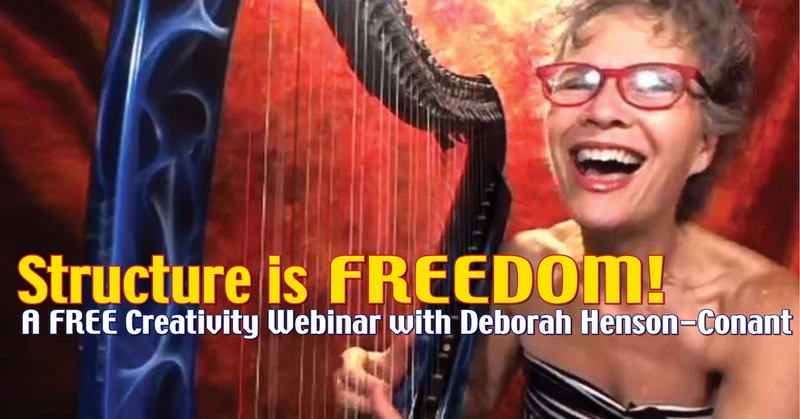 Simple INTERNAL structures are the FLEXIBLE SKELETONS of creative expression. People often describe me as wildly creative. 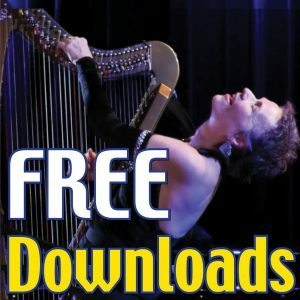 In fact, Doc Severinsen called me the “Wild woman of the harp,” but the fact is, everything I do is built on deep – and often very simple – structures. When that structure is missing for too long, I’m rootless. Even when I’m letting my mind run wild, or letting myself follow the moment on stage (like you know I do), I’ve got a structure supporting that. For example, the more solid my set-list, the safer I feel to improvise. If I go on stage without a set-list, I’m floundering. If I’ve got a solid setlist, I generally ignore it – but I know it’s there. It supports my creative freedom. My new 12-Week online program “Building the Bones” is all about simple creative structures that release and support your creativity. From the simple arrangement structures at the heart of spontaneous repertoire-building to simple structures that help you maintain a warmup-practice. 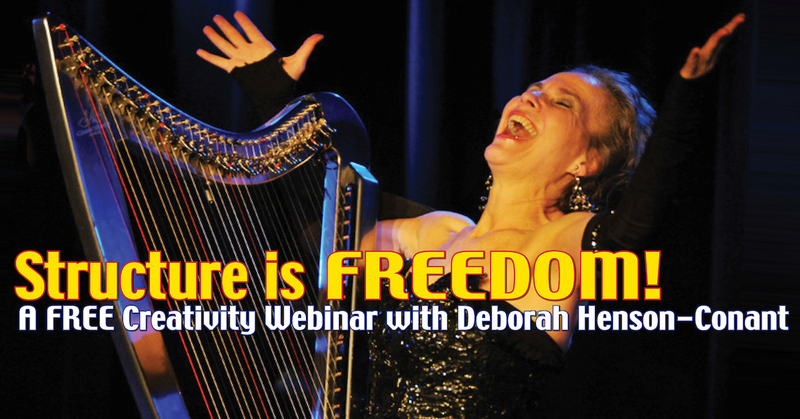 Learn more about those structures and how they can release your creative freedom in my FREE 1-Hour webinar this Sunday, “Structure is FREEDOM!” and learn how YOU can find the structure of freedom. Join the First to Know list to hear more about “Building the Bones” as soon as it officially opens.